The Ginkgo Tree is well known for its great vitality. Charles Darwin called the tree "the living fossil". The Ginkgo leaf contains a great number of natural vitamins that helps in strengthening in body's resistance. Ganoderma (Reishi or Lingzhi) is most precious tonic herb and is well known worldwide for its gentle nature compared to other tonic herbs. For this reason it is suitable for wide spectrum of body constitutions and age groups. 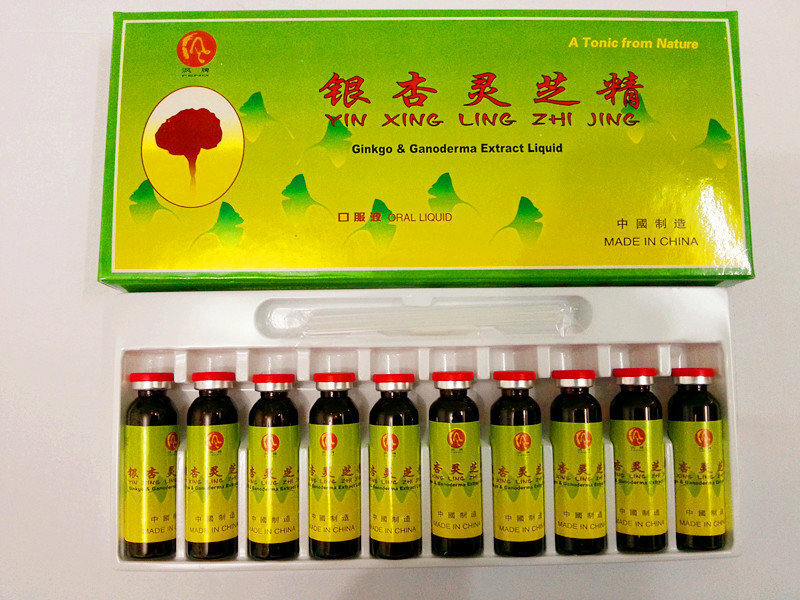 Using local resources and naturally grown Ginkgo leaf and Ganoderma, the product is combined into one well absorbed supplement prepared using modern technology in the light of ancient traditions and according to the GMP standards. The properties of both natural herbs are complementary and in the promotion of good health.